You’re a bit late, but given that we’ve just discovered this tiny Hogwarts Castle, I believe you’ll be able to start the term without issue. 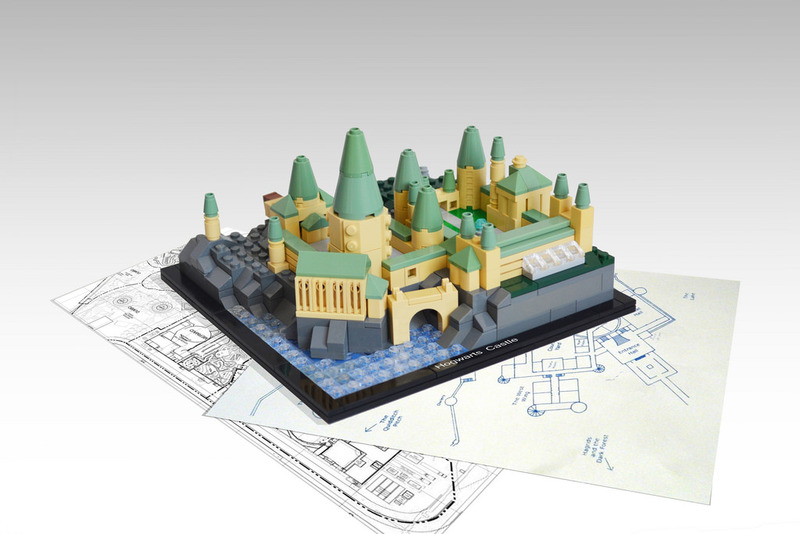 Kit Bricksto build this beautiful micro-scale Hogwarts and it’s just adorable. It’s very recognizable, with the greenhouses and great hall, and that lovely courtyard (no word if this is before or after book 7).